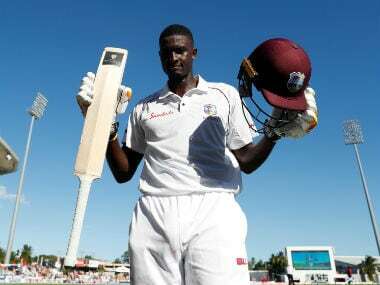 Jason Holder has become the first West Indian since cricket great Garfield Sobers to be named as the world's leading all-rounder following his superb display against England in Barbados. 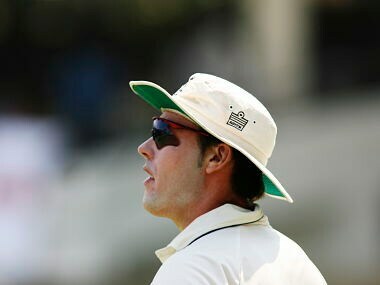 In space of two years, Blackwell has been fast-tracked in to the emerging panel of umpires. Having playing first-class cricket for over a decade and then having to officiate from the grassroots has its own challenges. Sixteen years ago on this day, Sourav Ganguly-led Indian side won the NatWest tri-series playing one of the most dramatic finals against hosts England at The Lord's. Over the years, franchises have broken the bank to go for players of their choice. 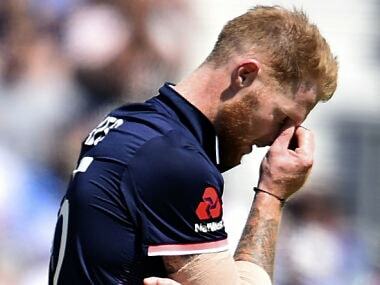 While players such as Mahendra Singh Dhoni, Rohit Sharma and Virat Kohli have lived up to their top billing, a number of players have failed to justify their prices. 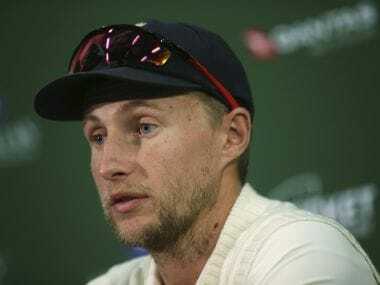 England slumped to a 120-run defeat in the second Ashes clash this week on a ground widely seen as their best chance of winning. 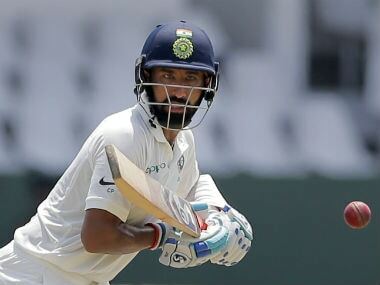 India's middle-order batsman Cheteshwar Pujara today achieved a rare feat, becoming only the third Indian and ninth overall to bat across five days in a Test match. 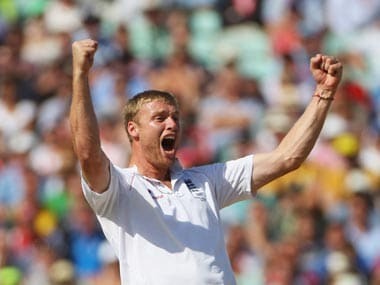 Former Lancashire star Andrew Flintoff has returned to the English county at boardroom level. 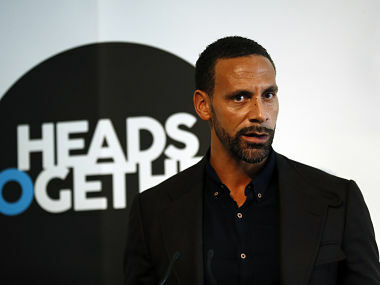 Former England and Manchester United defender Rio Ferdinand joins an illustrious list of athletes who have dabbled in different sports with varied success. 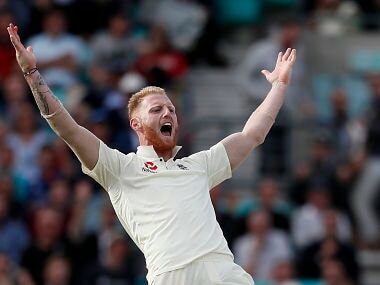 Ben Stokes is flattered by comparisons with former England captain Andrew Flintoff but would prefer forging his own path while helping his team win more matches, the all-rounder has said.